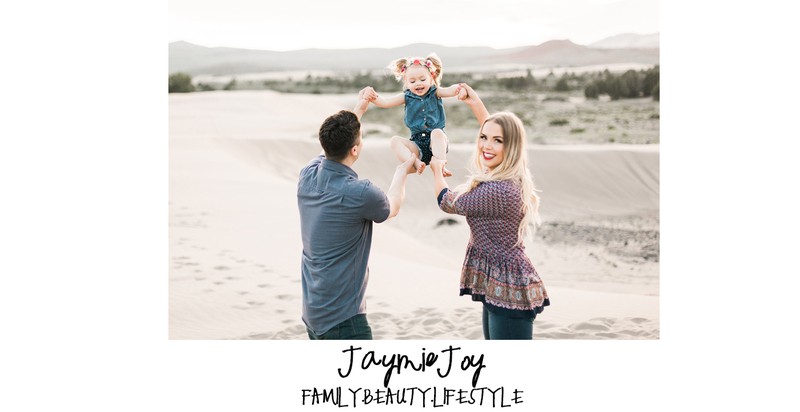 Jaymie Joy: Fall Essentials // GIVEAWAY!! It is officially The Most Wonderful Time of the Year.. and I couldn't be more excited!! 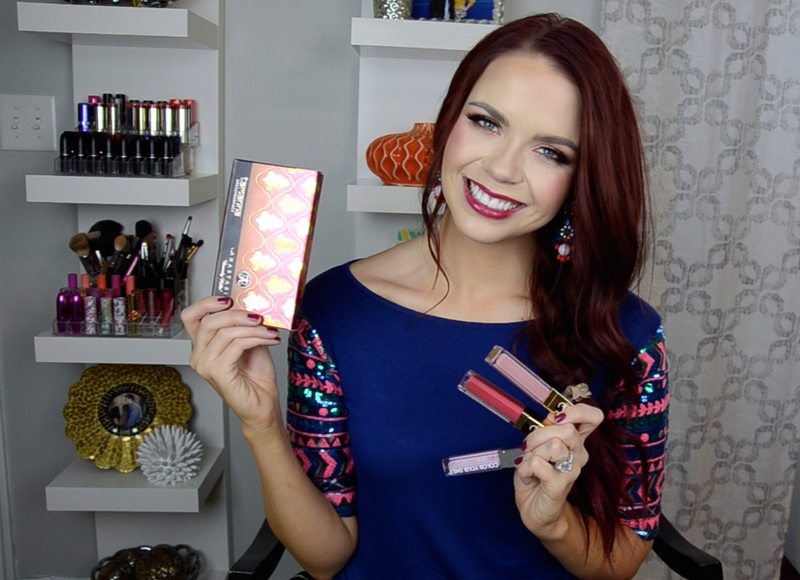 Watch the video HERE on youtube for all the reasons why I love these items for fall!! 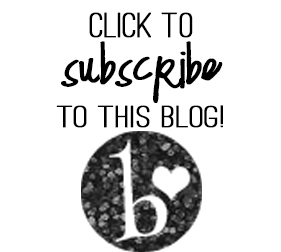 DON'T FORGET to enter my GIVEAWAY!!! YOU could win 3 Whitening Lightning/Gerard Cosmetics Lip glosses or a Dress Your Face Tamanna Palette!!! Head on over to my instagram, @jaymieminarik for all the rules... Just follow me on instagram, subscribe to my youtube channel, and tag your friends on my account. For extra entries you can repost my photo with #jaymiesgiveaway.